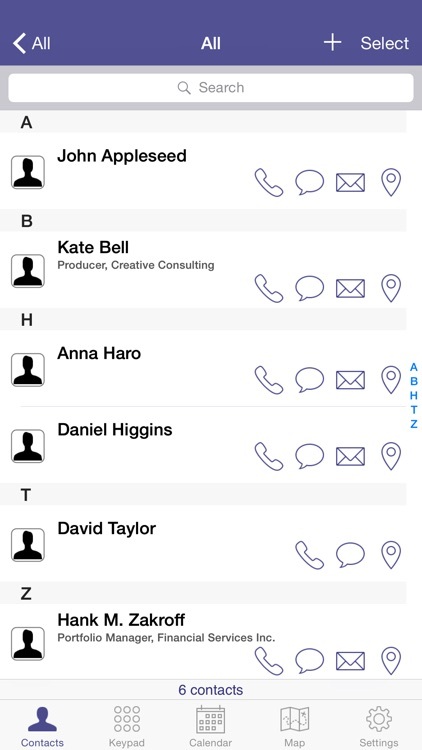 ContactBook makes it easy to find, manage, and share your contacts. 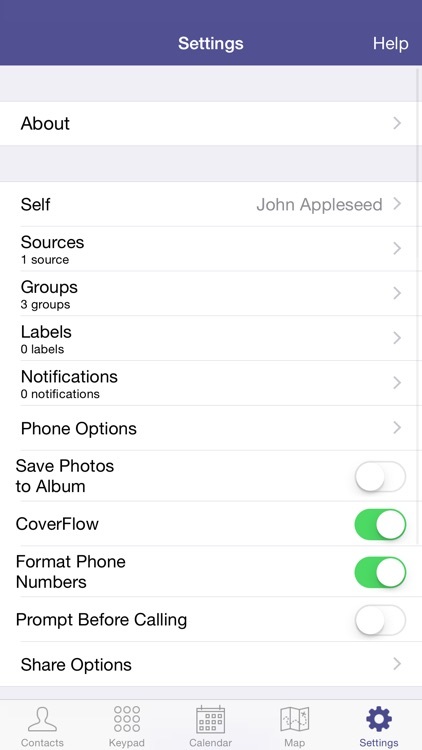 Scroll through contacts in either table or CoverFlow mode viewing just the details you need. 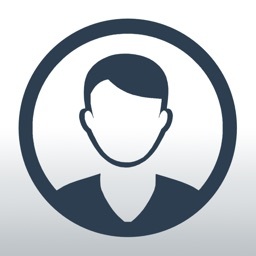 Connect with your contacts at the tap of a button. 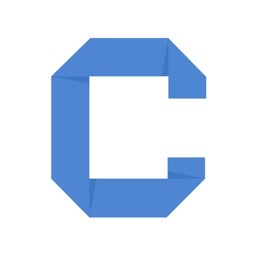 An integrated calendar shows upcoming birthdays, anniversaries, and other important dates. 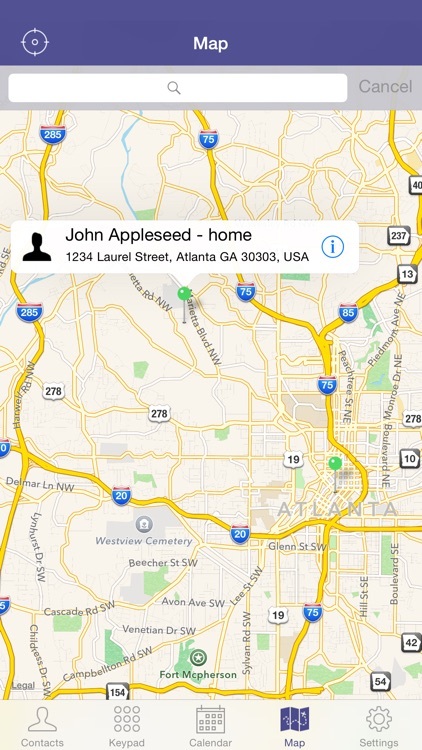 The map view displays contact locations relative to your own. 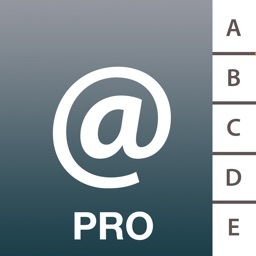 Select contact groups or multiple contacts to email, text, and edit. 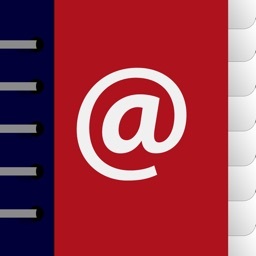 Quickly find and merge duplicate contacts. 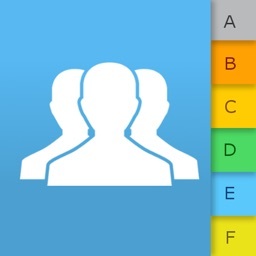 Create custom groups and labels to organize your contacts. 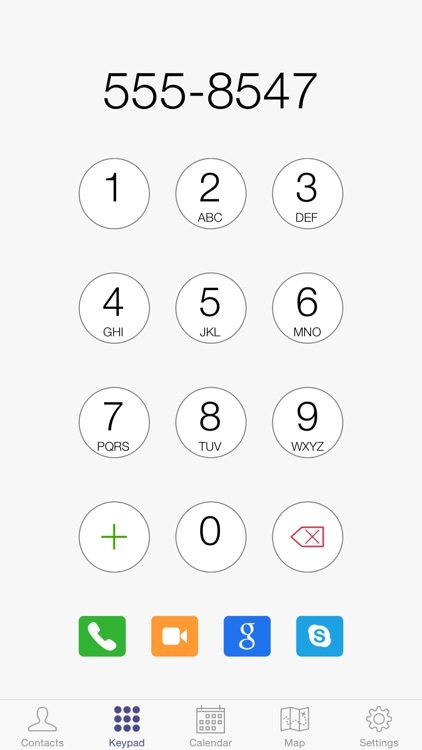 Specify how to call each contact phone number including using Apple Phone, Skype, FaceTime, or Google Voice (requires app). 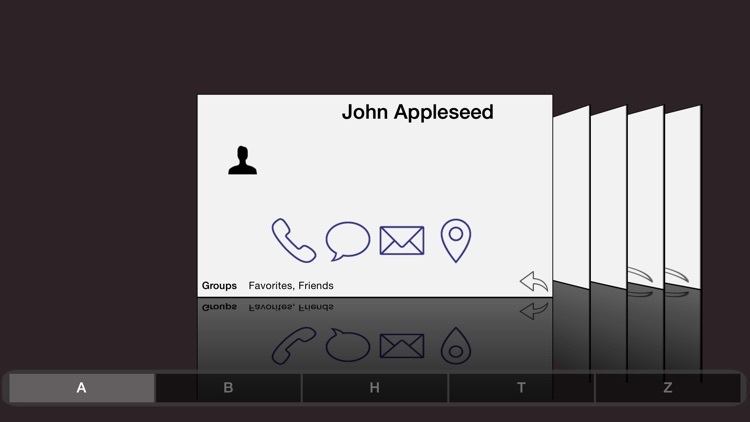 Share a contact vCard with others and specify which fields to include. Import and export contacts (vCard and CSV) by email, iTunes File Sharing, WiFi, and from other apps.